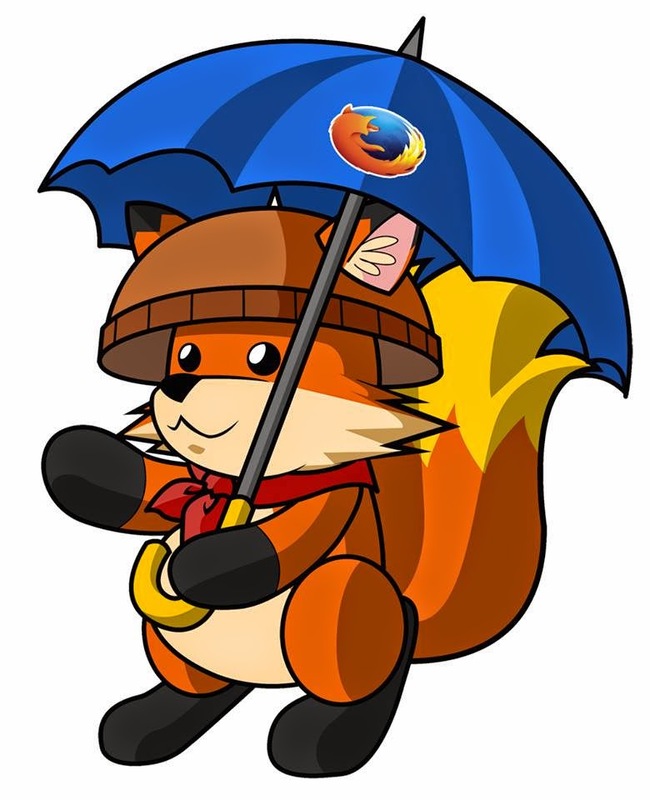 Mozilla Philippines holds the 1st Maker Festival Manila 2014 on September 13-14 at Glorietta 5 Mall Atrium in Makati City. 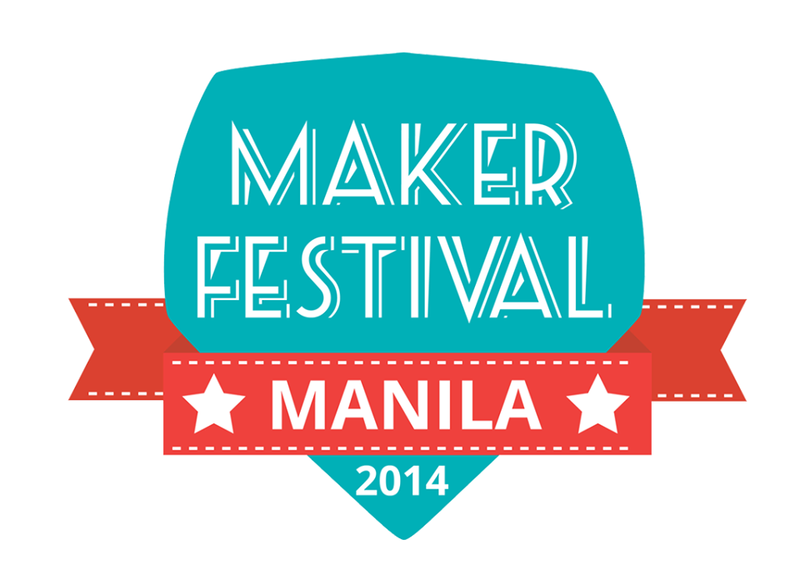 The festival will showcase Filipino creators in the fields of IT, Software, Gaming, Mobile Applications, etc. It will also include several workshop sessions, lightning talks on varying topics, promotions, campaigns and demonstrations that are open to netizens and non-netizens alike. Program proper is from 1:00 to 7:00pm. But you can come early when the mall opens at 10am so you have more time to visit the exhibitor booths. This is open to the public. Learn and collaborate.